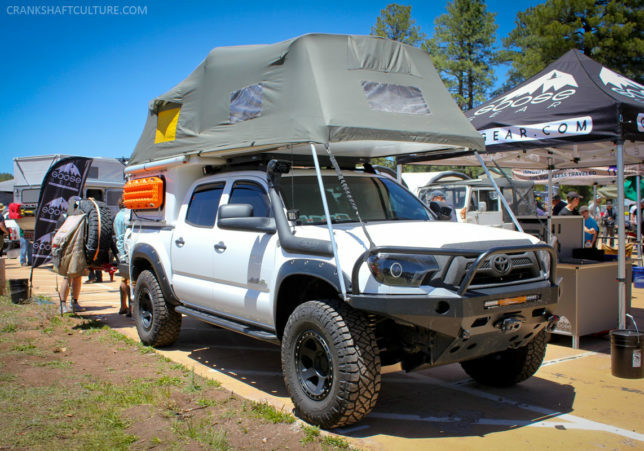 You can have the most capable and built off-road rig, the coolest and most expensive gear, and all the desire in the world to conquer your adventure—but if you don’t know where you’re going, you may as well stay home or play in the mall parking lot. 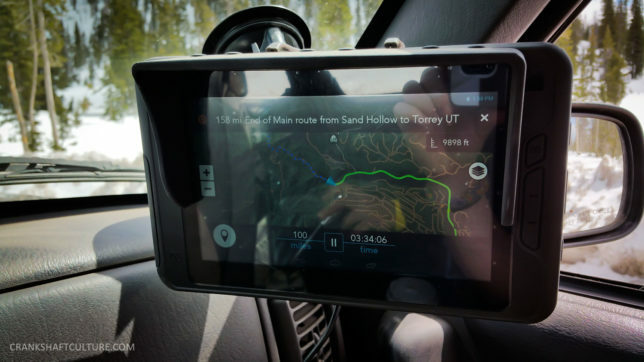 Enter the Magellan eXplorist TRX7 GPS. 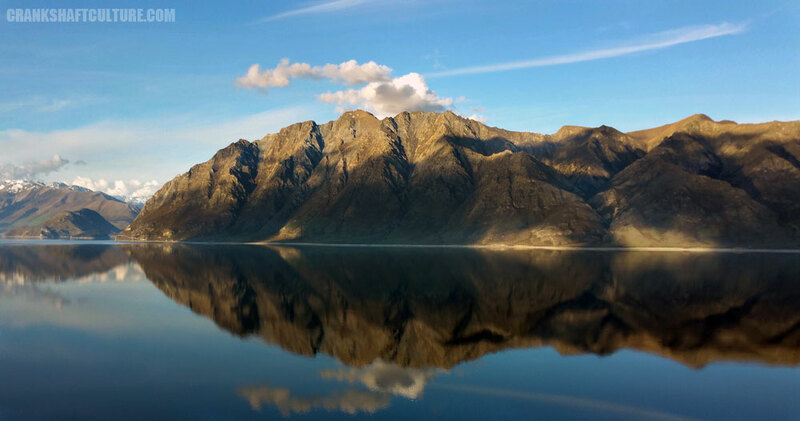 When one mentions New Zealand, what immediately comes to mind for most people is Lord of the Rings, kiwi birds, bungee jumping in Queenstown, or perhaps the odd wonder of glow worms. But not for me.